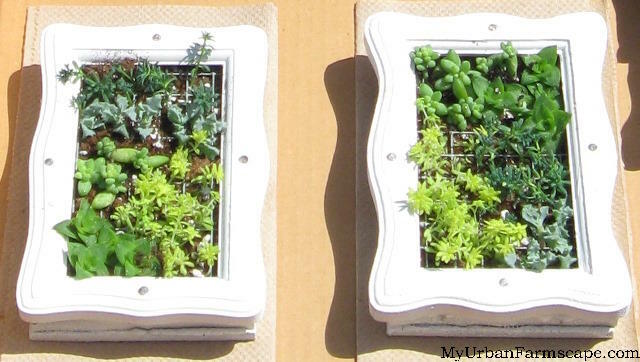 With all the rage about creating frames or terrariums filled with succulents, I am often asked where one would find affordable solutions to this plethora of plants. Even though putting the garden to bed seems to be my primary task at hand, it is a good time to take cuttings too. 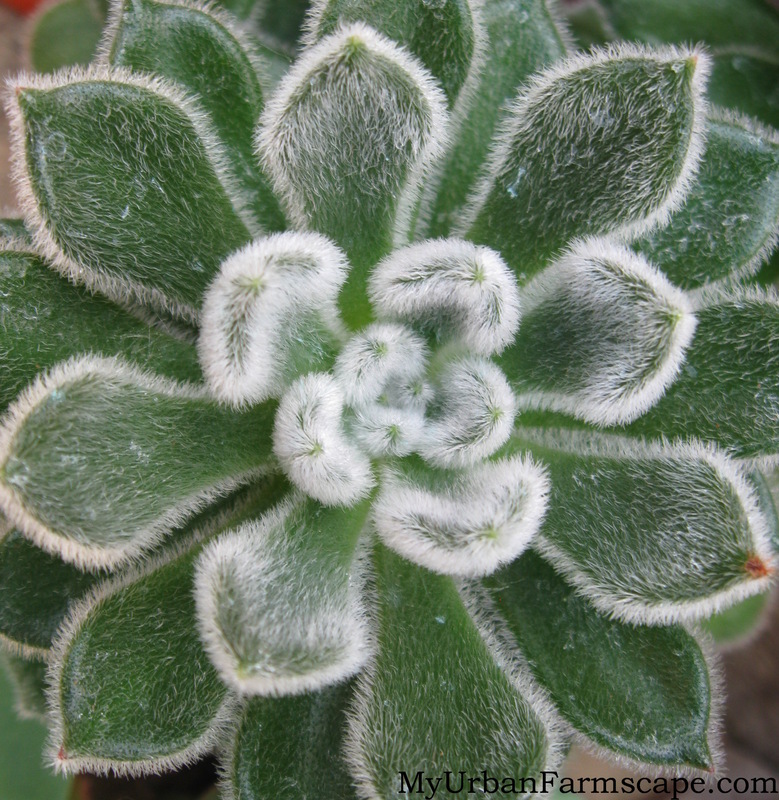 These tips will also work for succulents purchased at a greenhouse or garden center, thus allowing for an endless supply of little succulents to use for indoor growing projects. 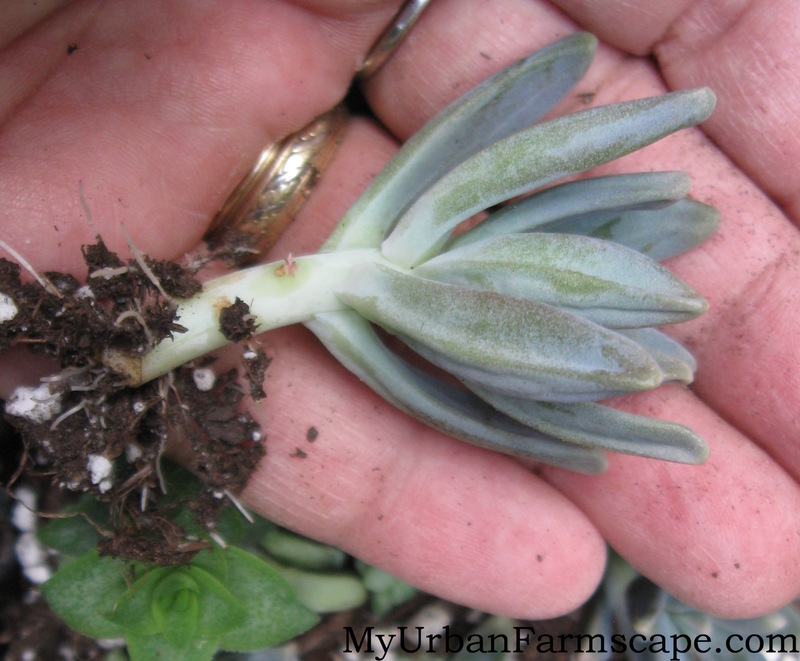 Succulents are probably one of the easiest plants to propagate. Slow growing, these plants usually thrive in warm sunny locations and require very little care. Unlike a cactus that barely needs to be watered, succulent plants should be watered anywhere from ten to fourteen days depending on their growing location. Keep in mind more sun = more water. I have found a wide variety of sedum (stonecrop) and sempervivum (hen and chicks) that make great succulents for propagating and growing and using for plant crafts. Look for a wide variety of colors and textures. The groundcover sedum varieites in your garden also work great. 1: Pinch off the tip portion of a stem only. You don’t want to use another parts below this, as the newer growth at the tip of a stem will produce better roots. You don’t need any more than one inch of stem, depending on the plant. Cut between two nodes, which is the part where a leaf meets the stem. 2: Remove lower leaves, leaving only a few on the tip. Set aside for at least a day to allow the stem to callous, or heal over. This will allow better root formation. You can also use the leaves to make new plants. 3: I like to stick the new cuttings in a flat when allowing for time to grow roots. I use a traditional peat/perlite potting mix for houseplants. I never use cactus mix as it is too sandy and have found that my succulents have grown better in the general potting mix anyway. It looks pretty too. 4: Once they have developed roots, it’s time to plant them into your frame, container or terrarium. 5: Once planted, little care is needed. Keep in a low light area for about two weeks before moving them to receive sunlight. Water when the soil dries out. 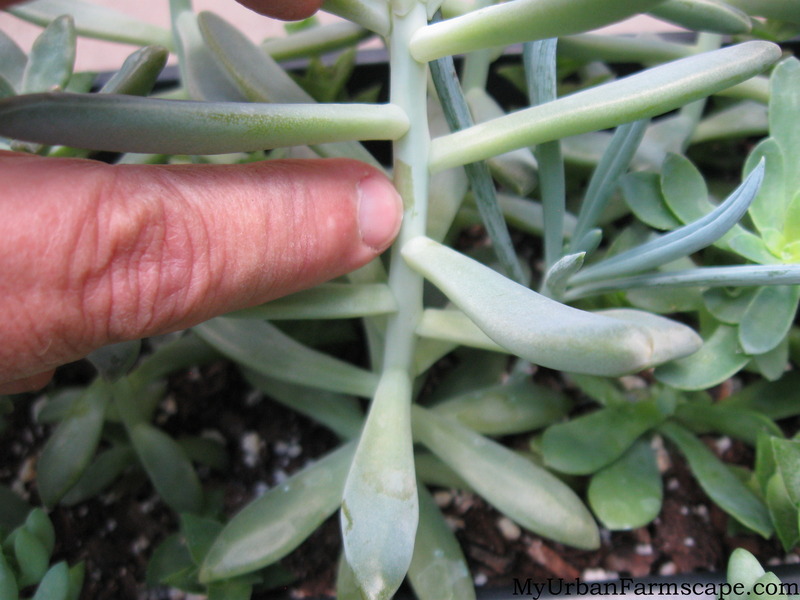 Caring for your Succulents: If your new plants become “leggy” pinch off the tips and start a new plant. The original stem should develop smaller shoots. I like to keep my creations pinched back and have a continuous supply of baby succulents. I never know when I need a little gift for something. These little treasures make great gifts when planted in small terracotta pots. 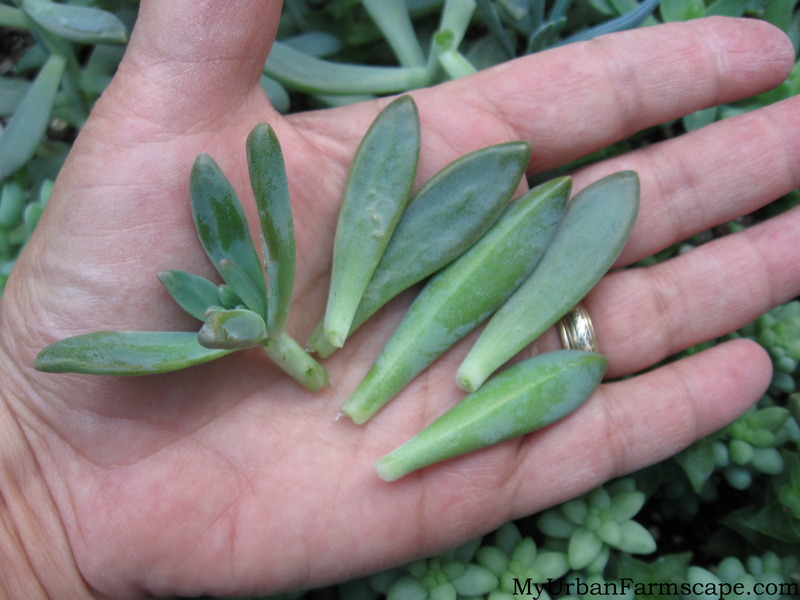 TIP: Want to increase the variety of your collection of succulents? Share this post with friends, and have each of you purchase a succulent plant, propagate, and hold a plant swap. Soon you will end up with many different varieties!